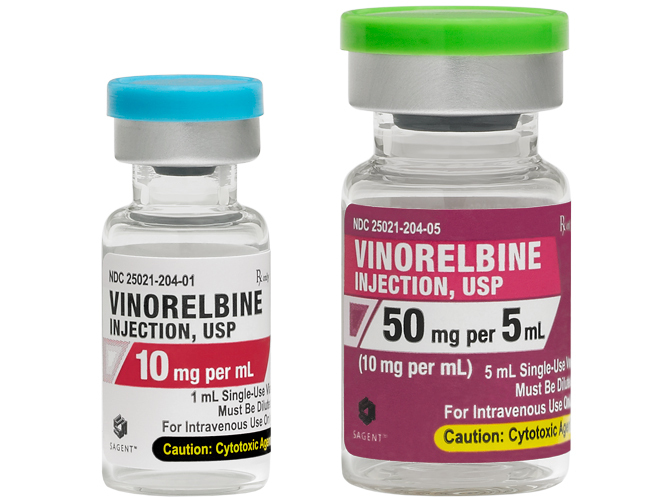 Please see full prescribing and safety information, including boxed warning, for VINORELBINE vials. Severe myelosuppression resulting in serious infection, septic shock, hospitalization and death may occur [see Warnings and Precautions (5.1)]. 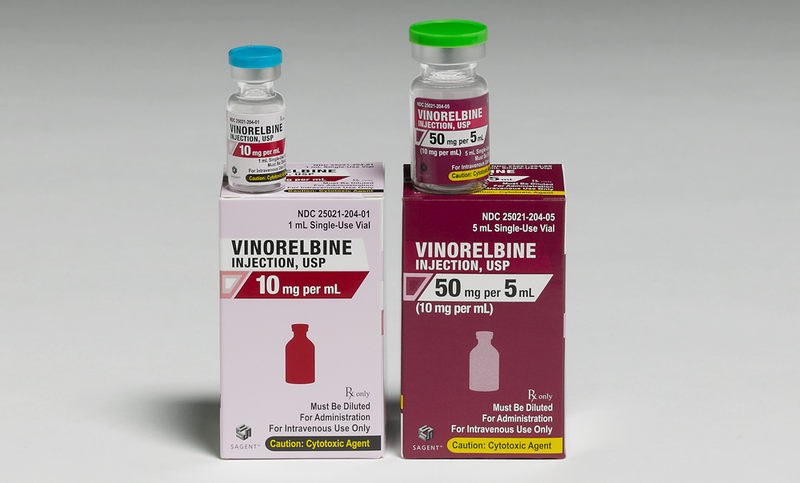 Decrease the dose or withhold Vinorelbine in accord with recommended dose modifications [see Dosage and Administration (2.2)].